Want to take a bath with Chucky? Now you can. 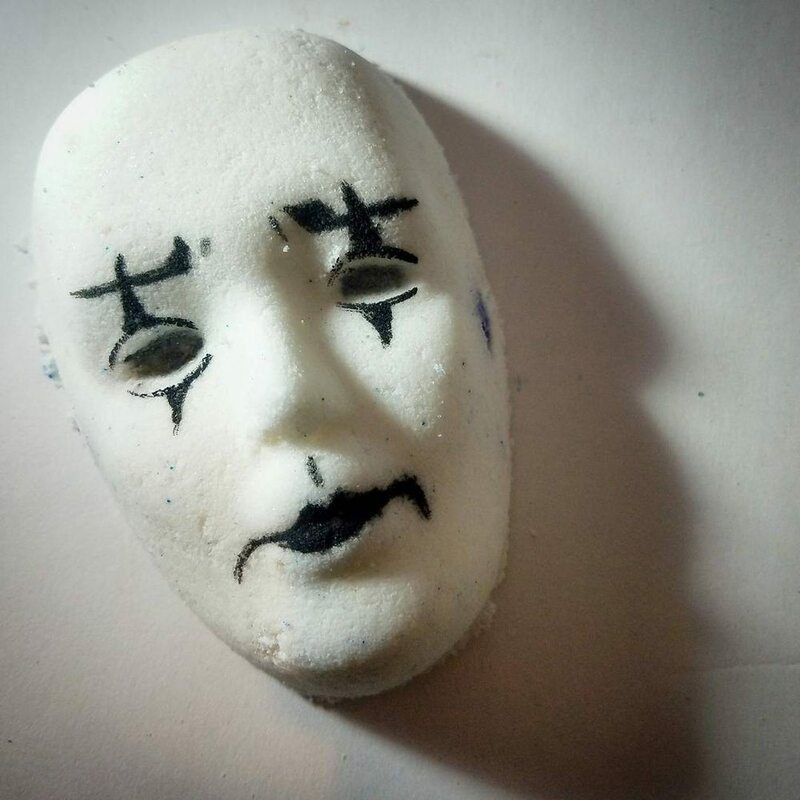 Horror movie bath bombs are now a thing, and they look even more awesome than they sound. 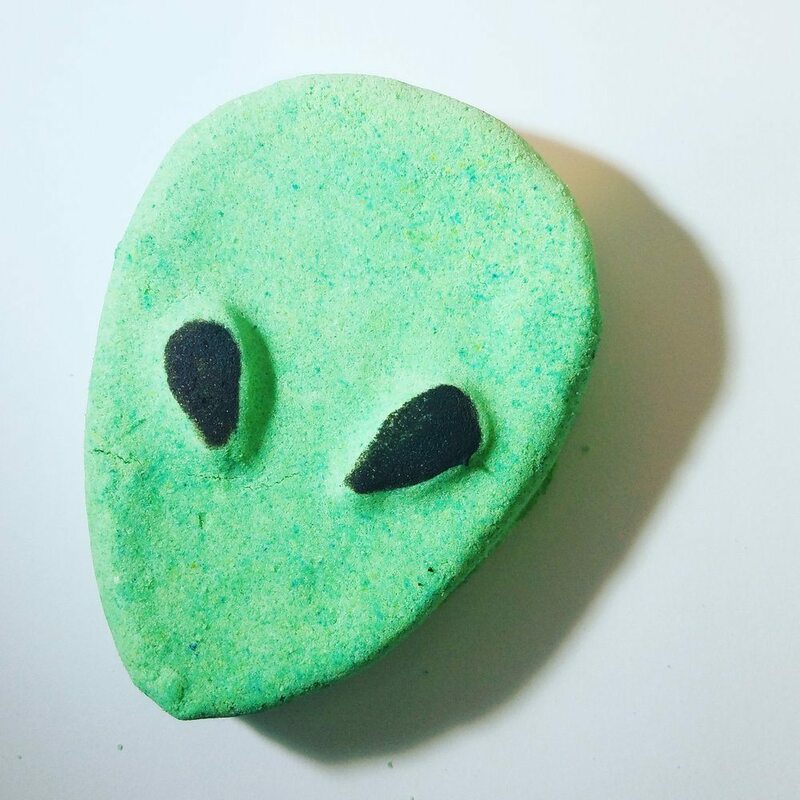 The creepy bath bombs are courtesy of beauty brand Loquita Bath and Body. 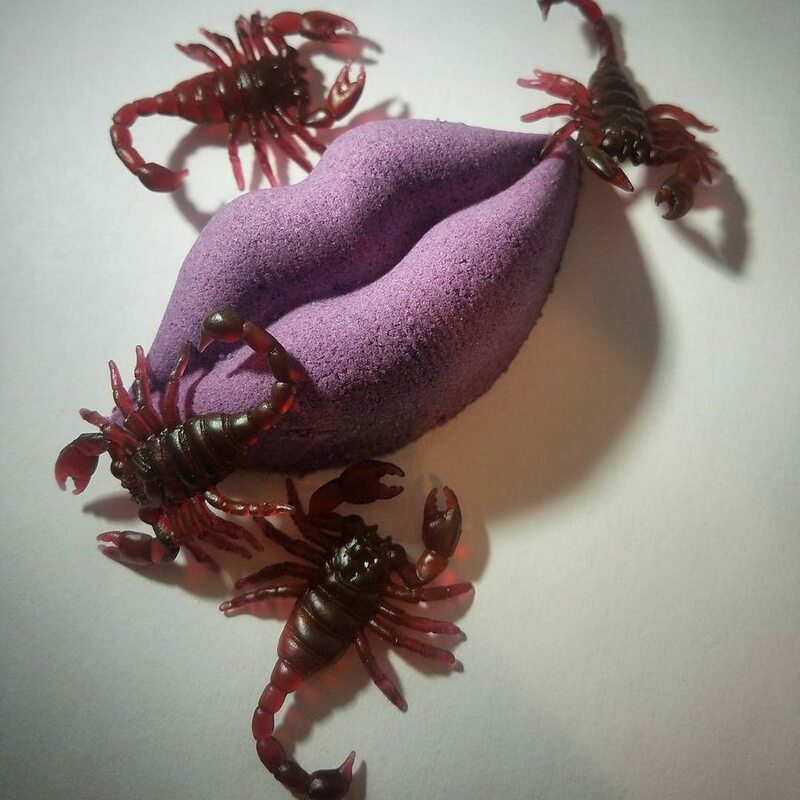 The company creates small-batch handmade soaps, scrubs, lotions and bath bombs which are unique, luxurious and cruelty-free. Well, cruelty-free except for the fact that they might scare the pants off ya! Let’s take a look at some of the standout products. And a creepy, cuddly alien. Currently, the horror movie-themed bath bombs are so popular that some are already sold out, but according to the company’s Instagram page, customers can expect the Chucky bath bomb to be re-stocked again soon. 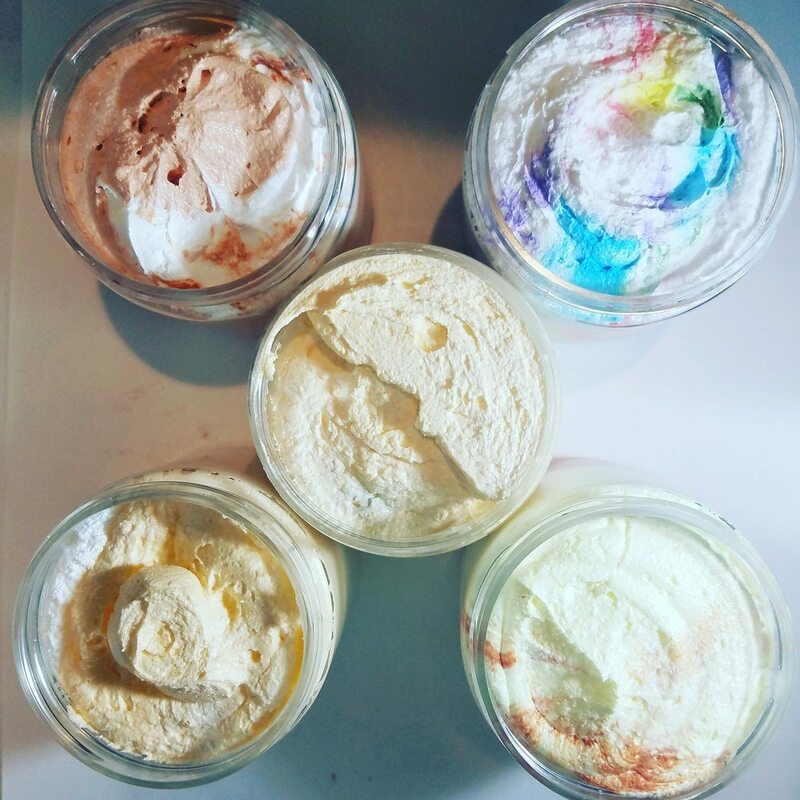 The bath bombs are all reasonably priced ($6), and Loquita also offers lip scrubs, shower steamers, hand sanitizers, sugar scrubs, and even shower fluff (including awesomely unique scents like arroz con leche, Coca Cola, and even flan!). Well, she certainly made me feel something! Terrified and longing for a soothing bath, all at the same time. In other bath bomb news, and while you wait for Loquita to restock, these awesome Harry Potter sorting hat bath bombs that we wrote about back in December should now be back in stock! When you drop one of these “Sorting Hat Bath Bombs” in a tub of warm water, it will reveal your “true house.” The bombs start out as a white ball with red, yellow, blue and green stripes. Once you drop them in the water, the suds turn from white to red (Gryffindor), yellow (Hufflepuff), blue (Ravenclaw) or green (Slytherin), which represent each of the four Hogwarts houses. Now who’s ready to take a bath?